The Ludowici legacy of old-world craftsmanship started 400 years ago in Rome, Italy where the Ludovisi family became famous for its expertly crafted clay roof tile. As European demand grew, the family moved to Germany and their name was changed to the Germanized Ludowici. In the late 1800’s, Carl Ludowici moved the family and his old-world craftsmanship to America establishing a terra cotta roof tile company in Chicago, Illinois. In the early 1900’s, the Ludowici Roof Tile Company prospered. Eventually, all Ludowici terra cotta tile making operations were consolidated into a single facility in New Lexington, Ohio. More than a century later, Ludowici continues to produce a limitless array of terra cotta colors and profiles to fit vast architectural styles. Ludowici’s unique custom capabilities allow architects and designers to create durable, inspiring architecture utilizing a truly unlimited terra cotta palette. 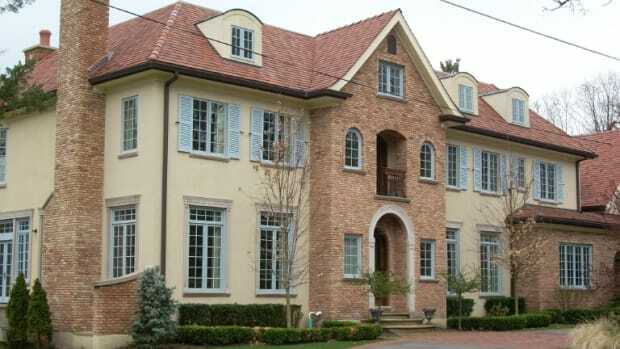 With a life span of over 100 years, a Ludowici terra cotta product is not only beautiful but is one of the most sustainable and green construction products available. With over 120 years of experience, Ludowici has grown into the industry leader for clay roof tile, terra cotta wall tiles, quarry tiles and decorative terra cotta finials. Since 1888, Ludowici has been protecting buildings large and small with applications ranging from commercial to university, government to military, bungalows to mansions, locally and globally. 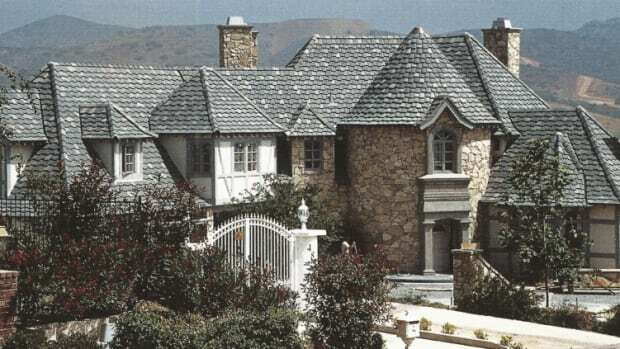 Ludowici terra cotta roof tiles are the sensible and sustainable building product choice. Every Ludowici terra cotta tile is produced using proven technology creating a finished product which meets the needs of both yesterday and the future. Content sponsored by Ludowici Roof Tile, Inc. 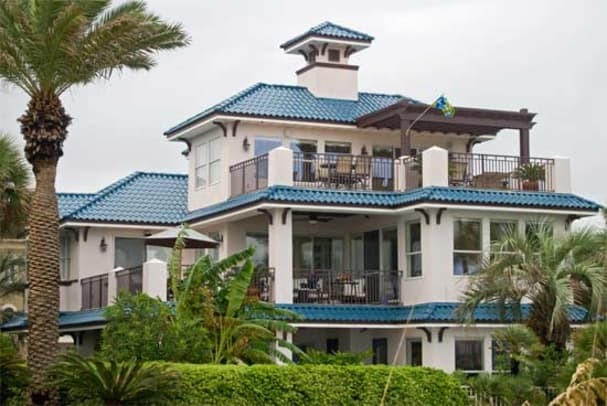 Custom fabricator of color-blended lightweight concrete roof tile: interlocking turret tile; slate- & wood shingle-replica tile; more than 300 colors & 9 profiles.